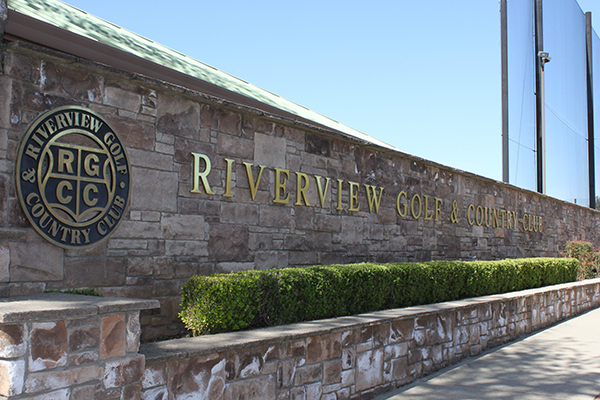 It’s a good day to play a round! 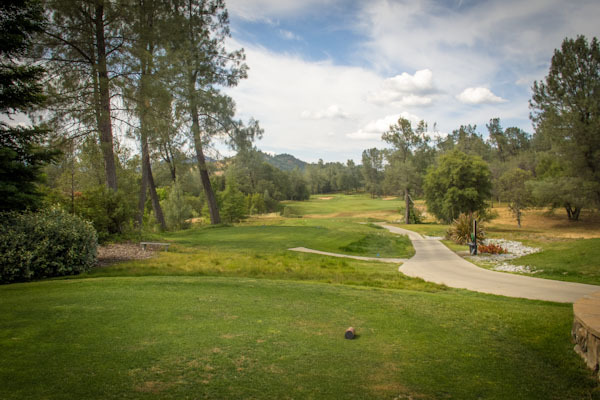 Redding’s golf courses and driving ranges are great additions to any northern California getaway, even (maybe especially…) if you’re here for business. 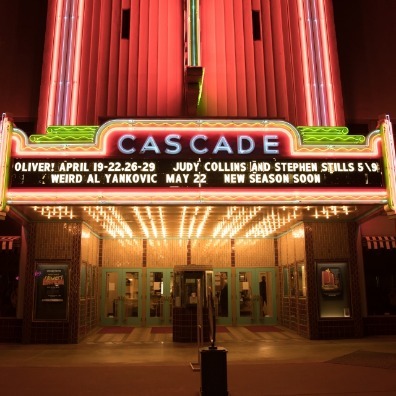 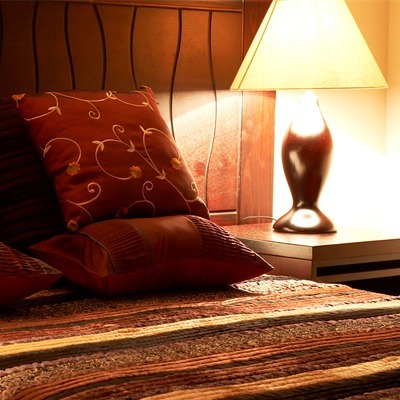 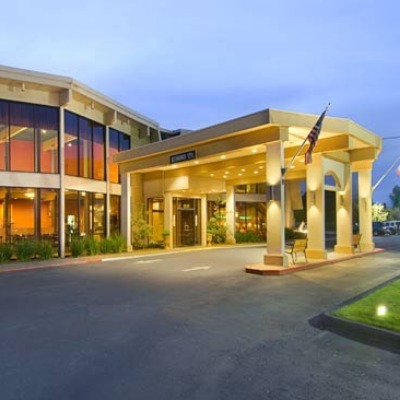 There are several to choose from, and they’re close enough to hotels and attractions that you can fit some swings in between everything else on your Redding itinerary. 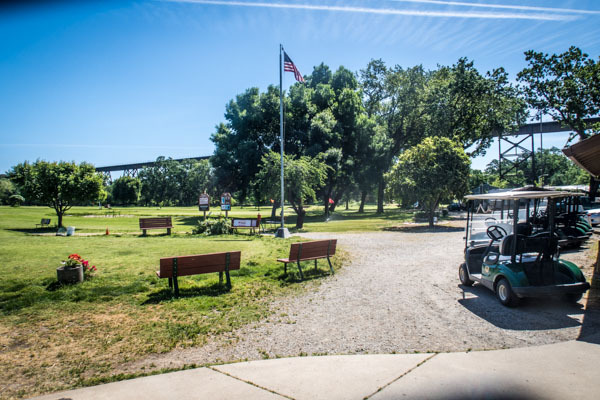 Redding’s secret weapon to a better game is its water: not from the tap, though that’s pretty refreshing, too, but the Sacramento River, which provides a beautiful backdrop to some courses and doubles as a driving range when you stop by Aqua Golf and send some floating balls flying into the marina. 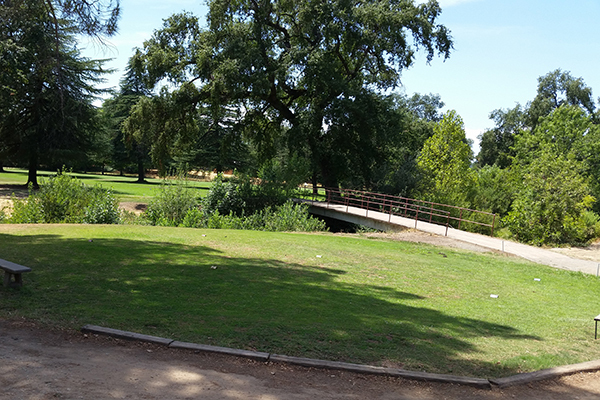 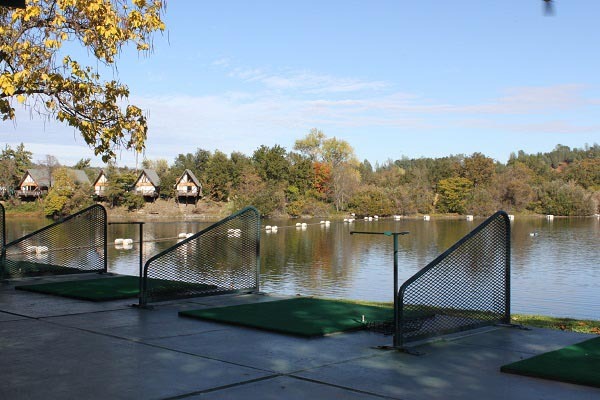 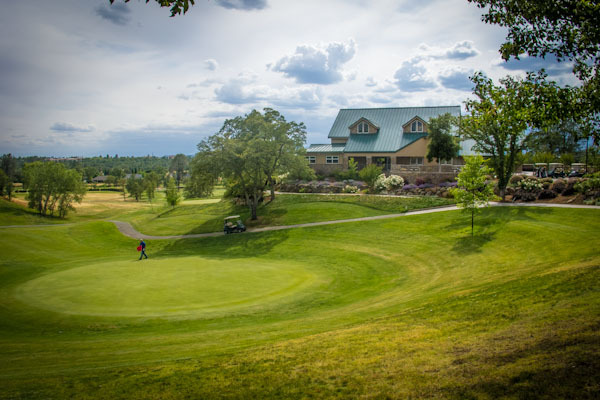 Golfing in and around Redding is affordable, so you can bring the kids or your favorite mate. 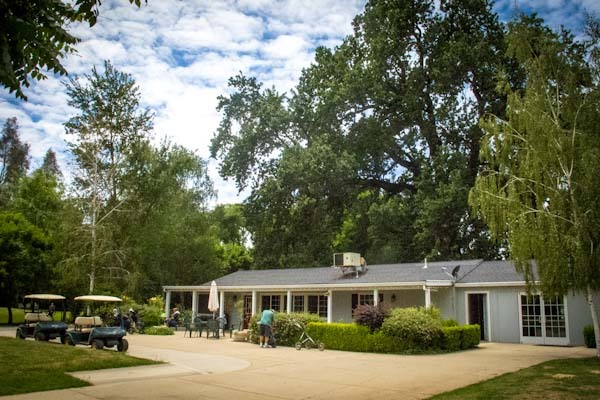 The courses, clubhouses, and local outfitters can ensure you’re properly equipped for a memorable round, and with Redding’s year-round great weather, you can likely tee up no matter when you come.